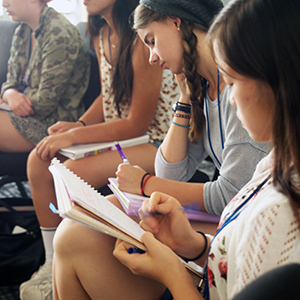 The California State Summer School for the Arts (CSSSA) is a rigorous pre-professional training program in the visual and performing arts, creative writing, animation, and film for talented artists of high school age. 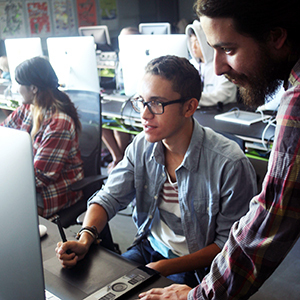 CSSSA provides a supportive environment in which students hone acquired skills and explore new techniques and ideas for an intense and exciting learning experience. The School was created by the California Legislature, held its first session in 1987 and will conduct its 33rd session in 2019. Its purpose is to provide a training ground for future artists who wish to pursue careers in the arts and entertainment industries in California. 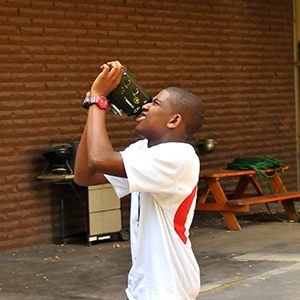 The California State Summer School for the Arts is a state agency funded through a unique public-private partnership. Students apply for the opportunity to study in one of the School’s seven departments. They may receive 3 units of California State University elective credit for successful participation. Animation students explore the theories and techniques of animation in studio workshops conducted by leading artists in the field. Course work in two-dimensional animation, life drawing, movement and related subjects is augmented by visits from world-renown guest animators. Students attend screenings of animations that demonstrate the history and breadth of the art form. Students in the Creative Writing Program receive individualized instruction in poetry, fiction, and scriptwriting. They work with an award-winning faculty in small groups and have opportunities to learn from visiting writers, literary agents, journalists, and poets. Students and faculty members share their work with the School community in weekly open readings and publish an anthology at the end of the session. 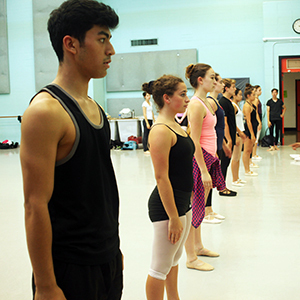 CSSSA’s Dance Program provides a rigorous course of dance instruction. The curriculum includes intensive training in ballet, modern, and body conditioning mat technique; choreography; dance history; and jazz. Students have the option of taking classes in improvisation and modern repertory or pointe and ballet repertory. Film students will be fully immersed in a comprehensive filmmaking experience. Receiving instruction in film production and theory from faculty who work within the industry. Students will create short works individually and in collaboration with their peers. The experience will also consist of private screenings and conversations from visiting artist, as well as a department field trip designed to enrich the experience of each student artist during their time at CSSSA. CSSSA’s Music Program for vocalists, instrumentalists, and composers features classes and experiences in music history and theory, a mix of Western and non-Western chamber music, composition and improvisation, technology, collaboration with other art forms such as dance, theatre and animation, and traditional instruction. Students receive private lessons and participate in student ensembles. The School presents a wide range of leading professional musicians in concerts and master classes. CSSSA’s Visual Arts Program offers studio classes in figure drawing, design, painting, digital media, printmaking, sculpture, ceramics, and photography. Guest artists and others give lectures on topics of importance to visual artists. 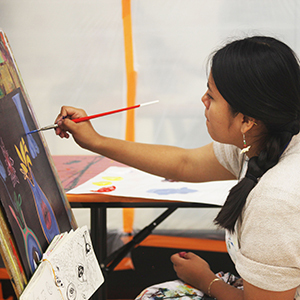 Visiting artists conduct workshops, and students go on field trips to local museums and galleries. 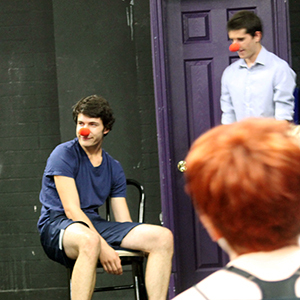 The Theater Program is an intensive acting course that emphasizes the development of physical and vocal awareness and control as essential elements of the actor’s craft. Classes are held in Tai Chi Ch’uan, acting, movement, voice, story, stage combat, physical comedy, stage acrobatics, and musical theater. There are special forums, workshops, and guest lecturers. 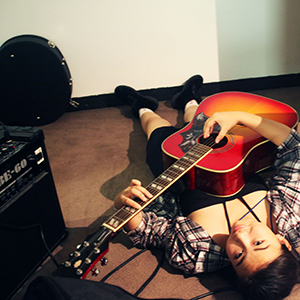 Students perform works-in-progress throughout the summer.